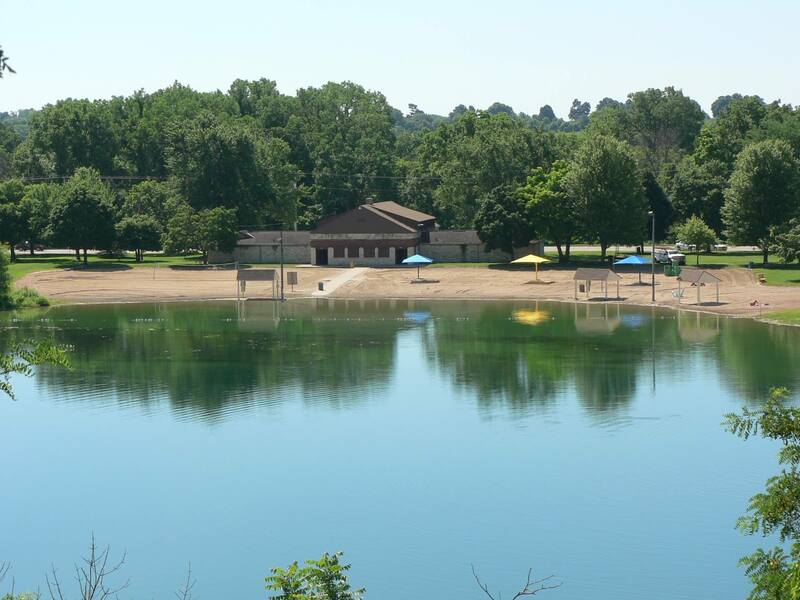 The Janesville Noon Lions Club is proud to share the latest improvements it funded at the Lions Beach recreational area just in time for summer fun. 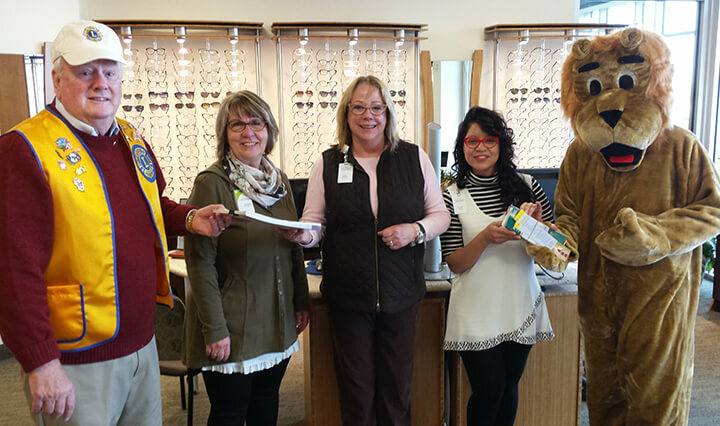 Leaders from our club met with members of the SSM Health Davis Duehr Dean Eye Care team in Janesville on Friday, April 6 to drop off information about the impact diabetes can have on eyesight and collect recycled eye wear to give to low-income people in need. 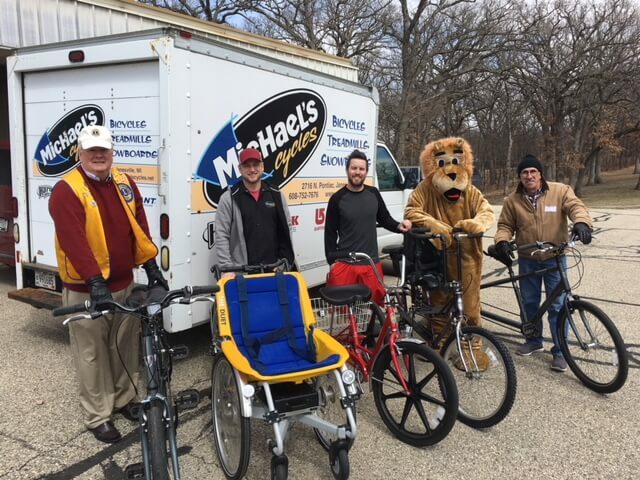 Pictured left to right are: Dennis Steed, Lions Club Vice President, Davis Duehr Dean’s Michele Derungs, Cindi Aitchison and Lisa Vaughn, and a costumed Lion President Blaine Vance. 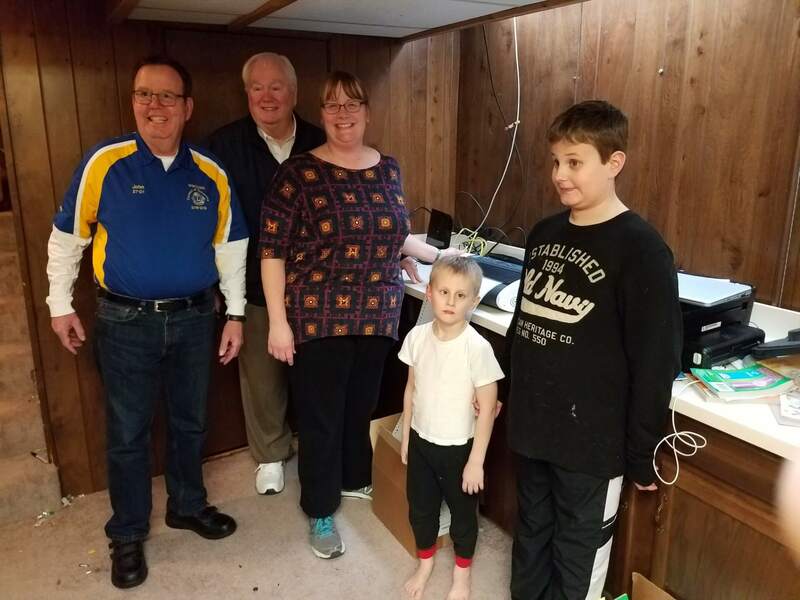 Visit our Eyeglass Recycling page to learn more about our efforts and to view a map of the 30+ locations in the Janesville area at which used eyeglasses can be dropped off. 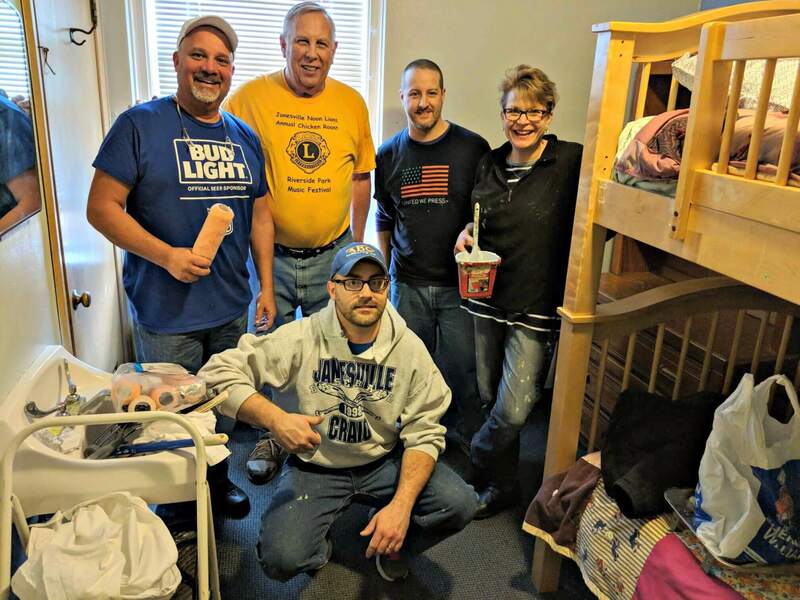 Members of the Janesville Noon Lions Club recently spent some time sprucing up some of the rooms at the House of Mercy Homeless Center for the Club’s February service project.